Jo Barker divides her time between weaving richly coloured tapestries from her studio in Edinburgh and teaching part time in the Fashion & Textiles Department at Glasgow School of Art. 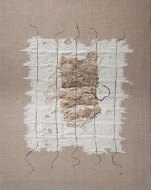 Trained in the Tapestry Department at Edinburgh College of Art in the mid 1980’s her work is exhibited nationally and internationally. Examples are held in several collections including the V&A Museum, London & the National Museum of Scotland. Numerous works have been commissioned by, amongst others, the House of Lords, London, the Scottish Executive, Edinburgh and the Royal Victoria Infirmary, Newcastle. Sara Brennan was born in 1963 in Edinburgh. She graduated from Edinburgh Arts School in 1986 (BA Hons) and lives and works in Edinburgh. 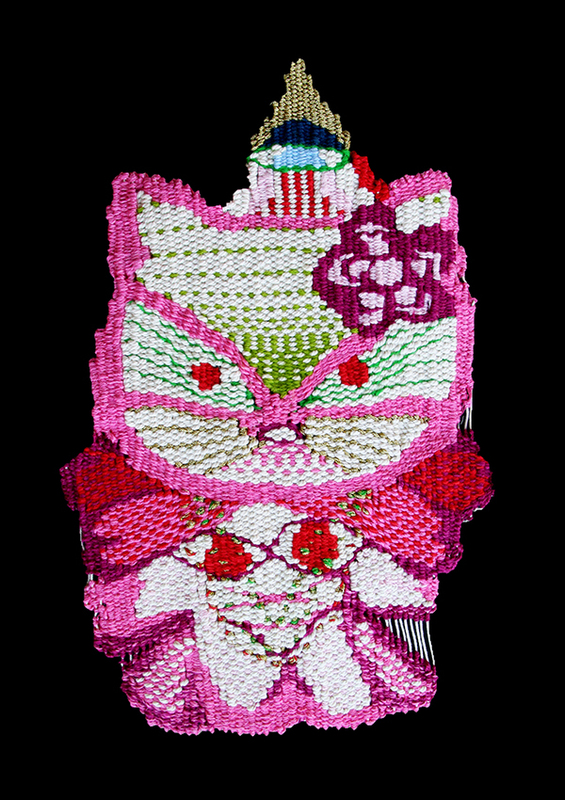 Her work can be seen both nationally and internationally through exhibition and public collections. She has received many awards, again nationally and internationally. 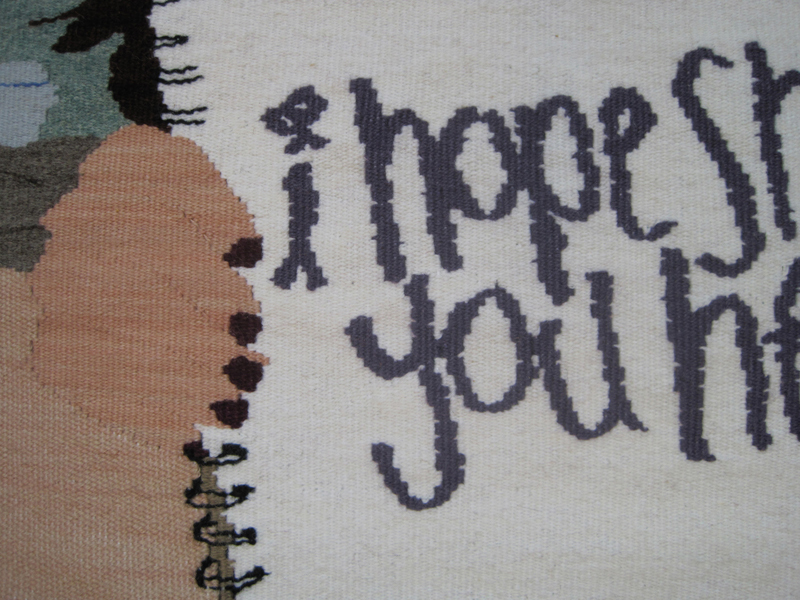 Clare Coyle – BA (Hons), Post Graduate Diploma in Tapestry. 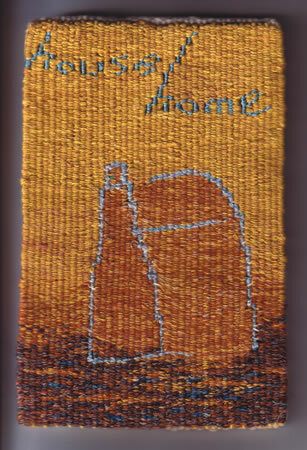 Clare works mainly on small scale tapestries, woven at a fine setting. 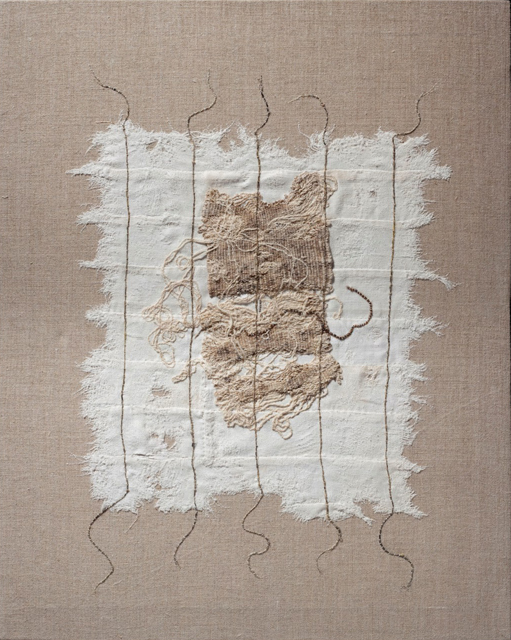 Her work is influenced by archaeology, the passage of time, ancient Oghams and Runic script along with the historical use and reuse of the landscape around her native Scotland. Jilly Edwards trained at Bristol in the 1960’s and Edinburgh in the 1980’s. She taught part-time in art schools across the UK until 1992. Since then Jilly has been in her studio working on commissions, residencies and exhibitions, solo and group. Based in Liege, Belgium, born in Bucharest, Romania. Graduated in Monumental Painting from the Institute of Fine Arts, Bucharest. Major group shows in Europe, including the “International Tapestry Triennale”, Lodz, Poland (2006), ARTAPESTRY2 & 3 (touring Europe 2008-10 and 2012-14), and numerous solo exhibitions. Kari Guddal was born in 1952 in Oslo, Norway. 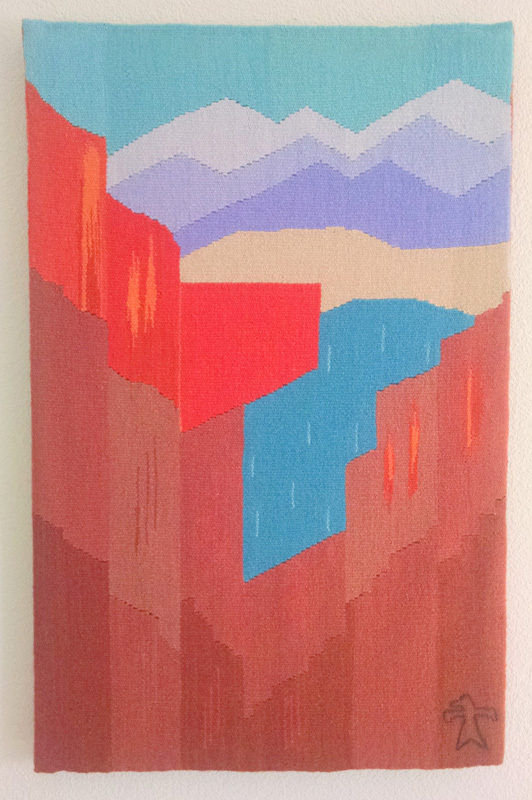 Lawty is a visual artist who works with small stones, lead and sometimes tapestry. 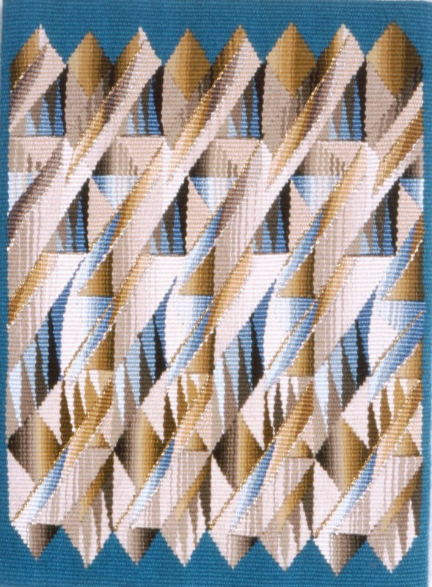 designed and woven tapestries for numerous clients including the New Parliamentary Buildings in Westminster, London. Philip is also an Associate Tutor on the MA Visual Arts programme at West Dean College, Sussex, UK.